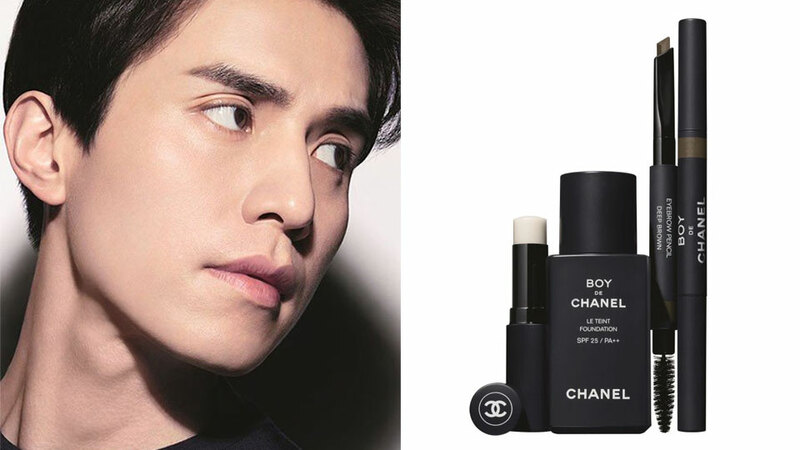 Actor Lee Dongwook to be the first model of Chanel's male cosmetics line. 'Boy de Chanel' is the brand's special cosmetics line for men, including lip balm, eyebrow pencils, and foundation. 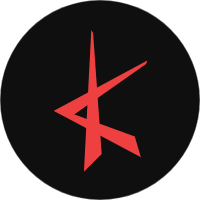 The new cosmetics line will be revealed for the first time on September 1st in South Korea. The actor's agency, KING KONG by Starship Entertainment, revealed, "Lee Dongwook has been chosen as the first model of Chanel's male cosmetics line 'Boy de Chanel.'" A representative from the luxury brand revealed, "Chanel chose Lee Dongwook for his stylish and confident masculine image, he is a good fit for 'Boy de Chanel.' Lee Dongwook has received huge love from not only Korea, but all over Asia including Japan, China, and Southeast Asia, so we expect positive effects." After its launching in South Korea, 'Boy de Chanel' products will be on sale online starting from November and in stores by January 2019.